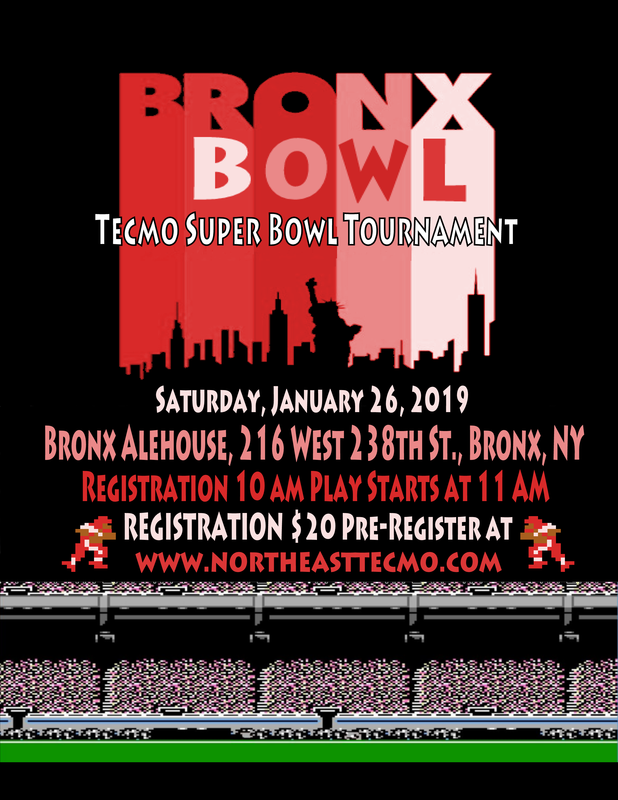 I plan to put live tournament data for all Tecmo Super Bowl Tournaments with 50 or under players (8 minimum) on the retrosportsgamer.net website in 2019. This is so we can better track live tournament performance across the country. Only requirement is you need a completed challonge bracket with the scores of each game. I will take the data from there. Once a tournament occurs and if the organizer has a complete challonge, I will simply ask them if they want their tournament data on the site. It's definitely optional, but I would like to get as many tournaments as possible on there this year. So tournament organizers please complete the challonge data if you are interested! The completed challonge links for the tournaments can be posted here. These Overall Standings will reset for 2019. So it will be a clean slate starting this year. For any tournament over 50 players if the tournament organizer wants to fill out a Google Sheet complete with the tournament data, then I will gladly put it up there as well. Is there a list of the tourneys that those stats are compiled from? I think its a pretty cool way to see how one stacks up against the competition. Nice work TRSG! 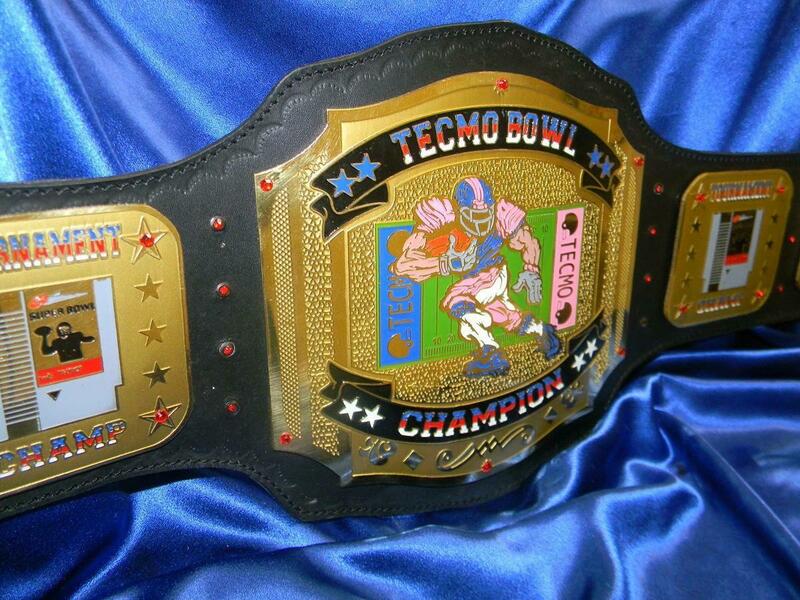 I've given results from my tourney to Tecmo Madison for years. Get their database. I'm starting fresh with this in 2019. I don't know where to locate those results. If they exist somewhere please post a link. 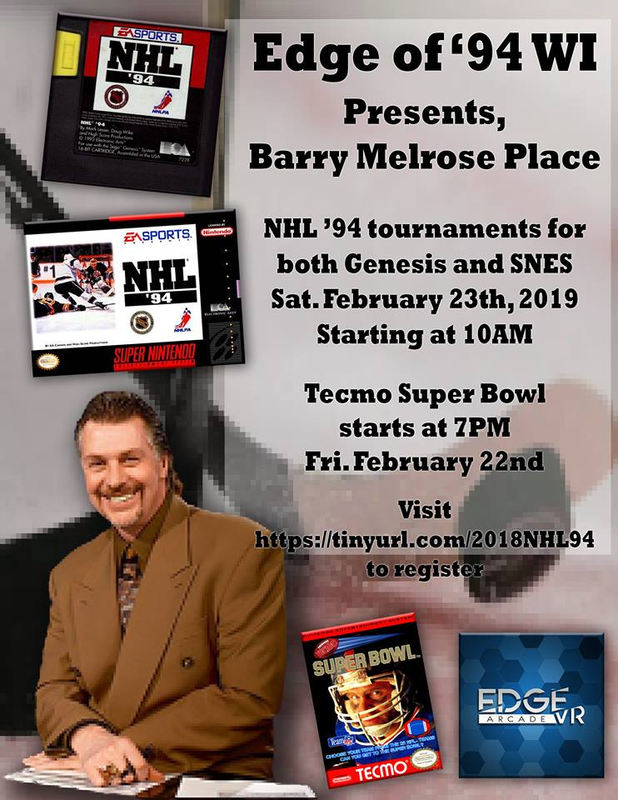 The NHL94 community courtesy of Smozoma took the time to collect all known local player data from all tournaments that submitted said data to them. This data was used to formulate a local worldwide ranking.While it isn't a perfect system, it does help over time with the tournament seeding process. Over time the rankings do evolve and tend to self level based on performance against active players, not unlike a BCS system. Thanks for taking the initative with this. I know there are plenty more tourneys out there but this should be a good start for you. Thanks @Beef Juice! 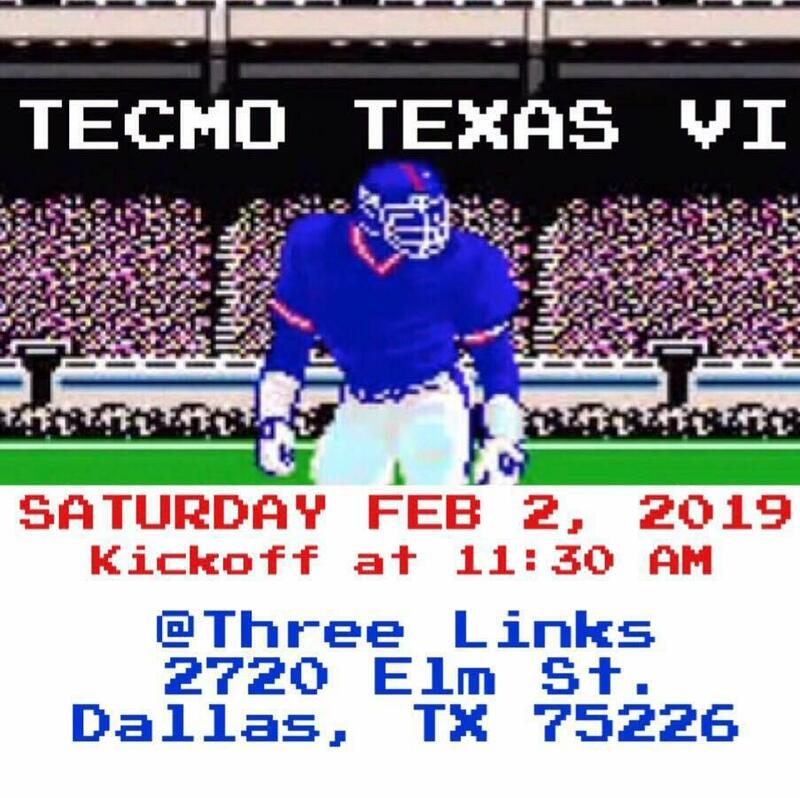 Didn't know some of these were still out there as I couldn't find them navigating through the Tecmo Madison home page. I won't be looking to back date anything from 2018 or earlier at this point, but I'm definitely interested in the results from 3/2/19. 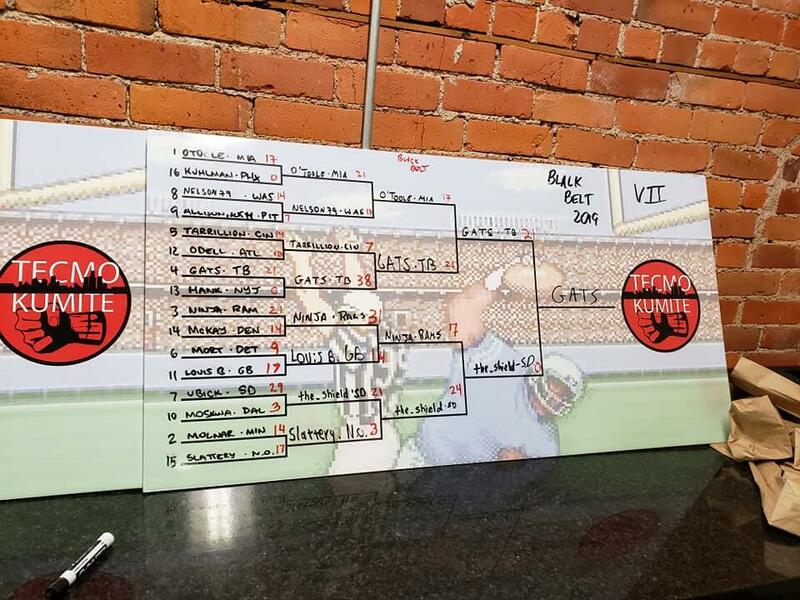 I did talk to Kevin about the last Tupa Bowl, but there was data missing from a play-in round that occurred between round robin and bracket play, so it didn't get added. I wonder if that play in game was on the stream. It's been so long I don't remember. At least the results can be confirmed if something is missing, although it would involve combing through some footage. Troy, it was a whole round of play-in games, so like at least 10 - 12 games. It's really not a big deal to get it on there at this point. The goal is to track 2019. Oh I was hoping someone was going to finally compile a large database from past tourneys. 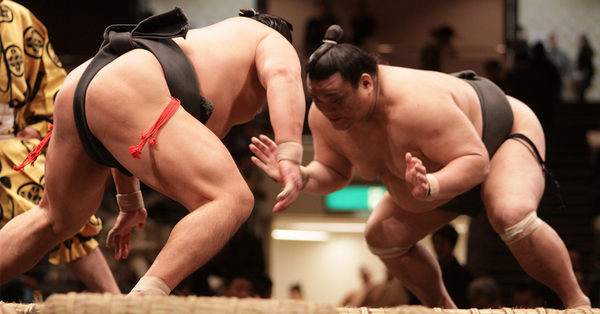 Standings and stats from the first tournament in 2019 are up. @kmolnar3298 I found it! 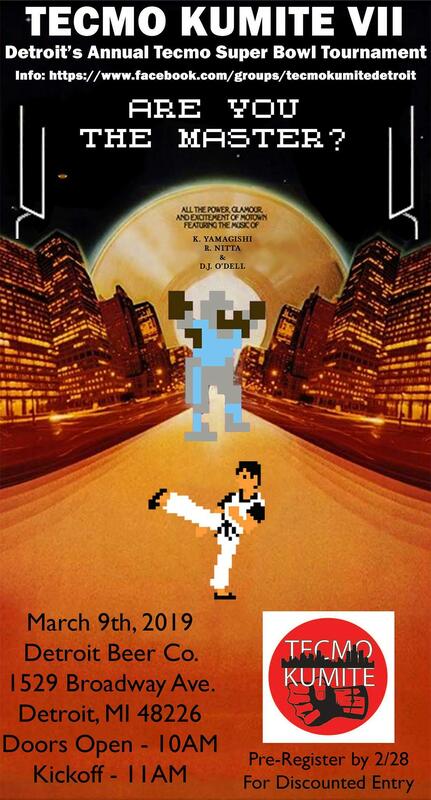 The Black Belt Division will be added. @Beef Juice and @Knobbe do you want your tournament results added to this? If so, I believe I need some group play data from each tournament. Please let me know. Yeah I'll try to punch up all the results in a spreadsheet for you.